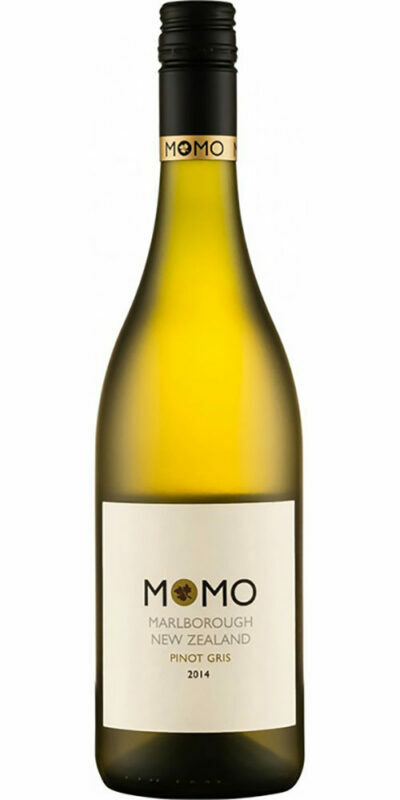 This is the original Marlborough Sauvignon Blanc. 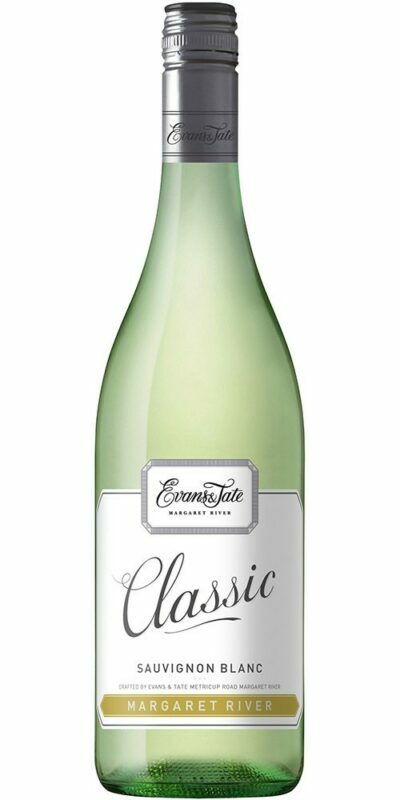 We were first to recognise MarlboroughÆs potential for exceptional Sauvignon Blanc, planting the varietal on Brancott Vineyard. 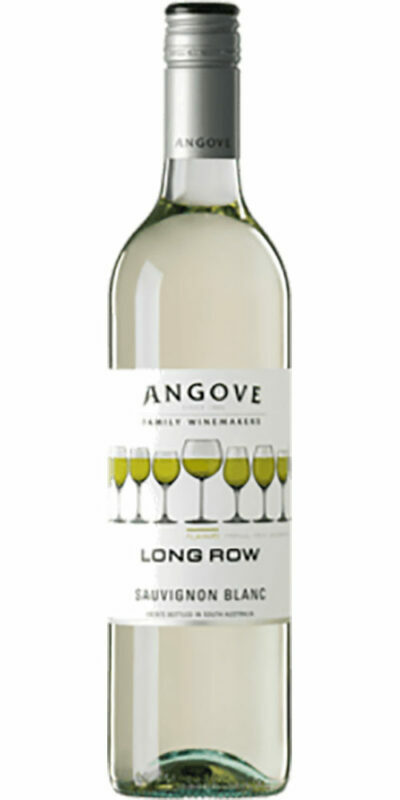 Aromas of ripe lemongrass and tropical rock melon are immediately apparent, allied with a range of sweet, tropical top notes. 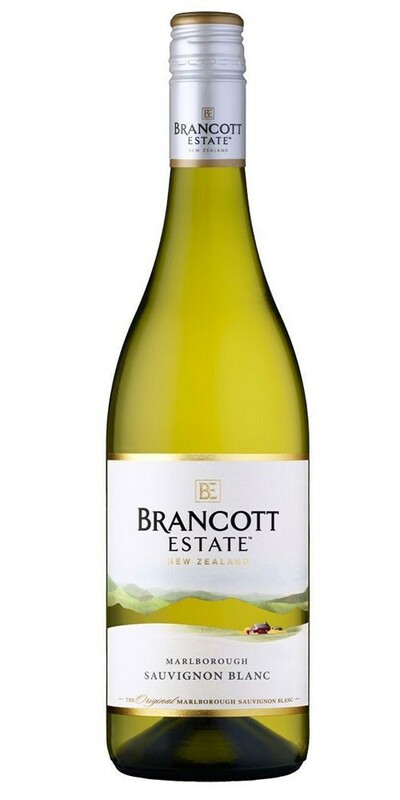 Brancott EstateÆs Marlborough Sauvignon Blanc is a fruit-driven wine crafted in a style that epitomises the character and flavour of the Marlborough region. 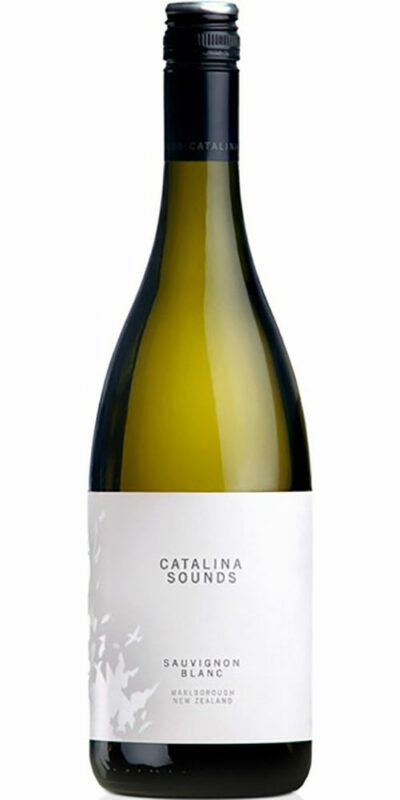 It justly deserves its international reputation for quality and consistency.